To supplement our Powerstroke offering, we offer glow plugs. It is often handy to replace while you're digging out injectors or turbos. 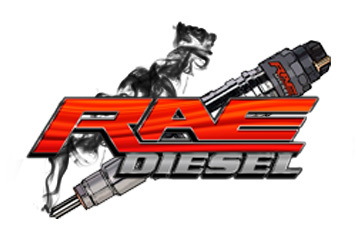 These are new from DieselRX, a quality name for glow plugs. To supplement our Powerstroke offering, we offer the glow plug solenoid. It is often handy to replace while you're digging out injectors or turbos.